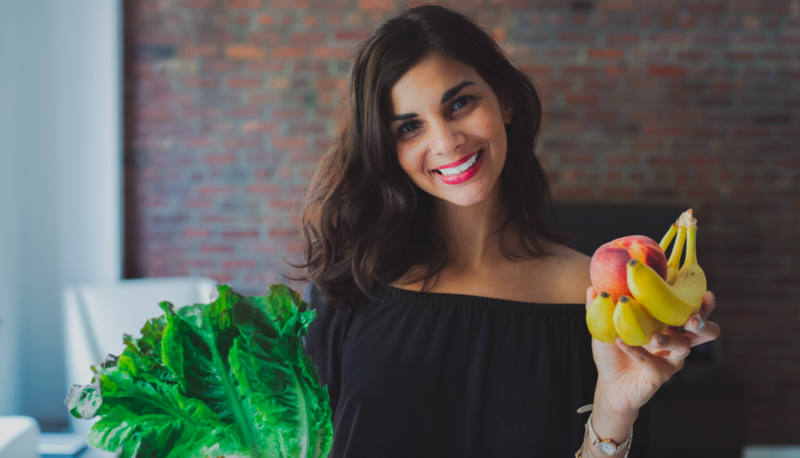 Nisha Vora is a food blogger, food photographer, content creator, and the face behind RainbowPlantLife, a popular vegan Instagram account, blog, and YouTube channel. After graduating from Harvard Law School and working as a lawyer for nearly five years, she turned in her casebooks for cookbooks and launched a career in her dream world of food. She began working as the Director of Content for Hungryroot, an online vegan and gluten-free meal delivery startup. Nisha is a Californian at heart but has lived in New York City for the last six years, where she resides with her partner in Park Slope. Nisha talks through her early years after graduating from law school where she spent time both in the corporate and non-profit legal sector. We explore how the work environments she experienced early on led to her starting to look deeper into what contributed to her happiness and wellness. She launched her first blog, law of bliss to document the things that we making her healthier and happier - things like photography, work environment, the foods she was eating, and the importance of creating time in the day for downtime. After Nisha transitioned out of her legal work she began working at Hungryroot and grew her blog into RainbowPlantLife, a vegan instagram, blog, and YouTube channel. We dive into the community Nisha has created through her beautiful pictures and recipes, her engaging video tutorials, and her positive energy that flows through her social media presence. Listen to this episode to find out how you can allow yourself to be something different, to find work and hobbies you really enjoy, and to make time for things you believe in. Please rate Permission to Grow on iTunes. Your rating and reviews help other people discover this community.